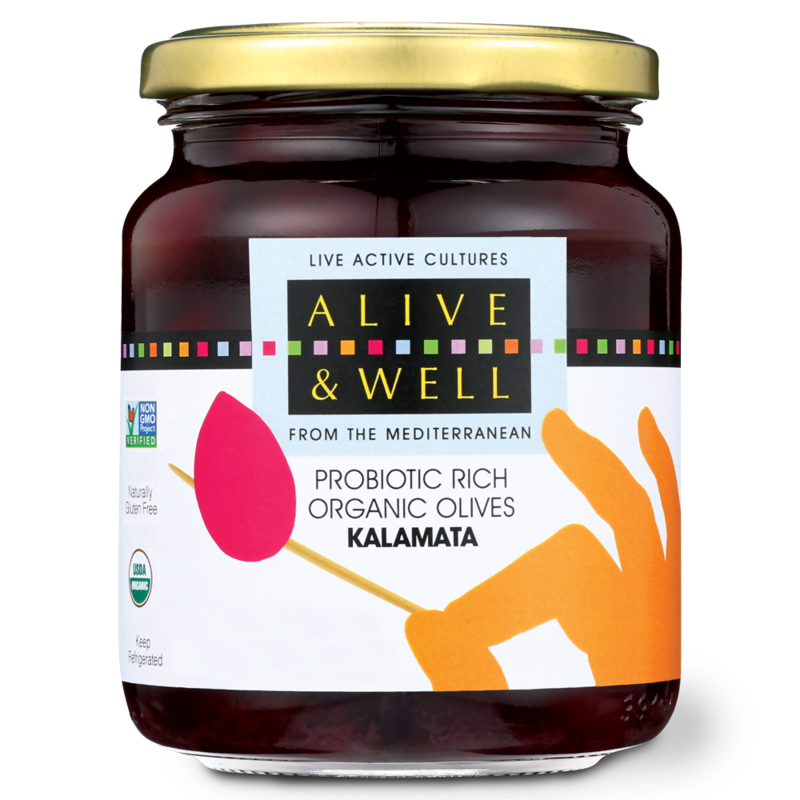 The most flavorful Kalamata olive you've ever tasted. Toss them into pastas for a flavorful kick. Sourced from the Sellasia region of the Peloponnese. 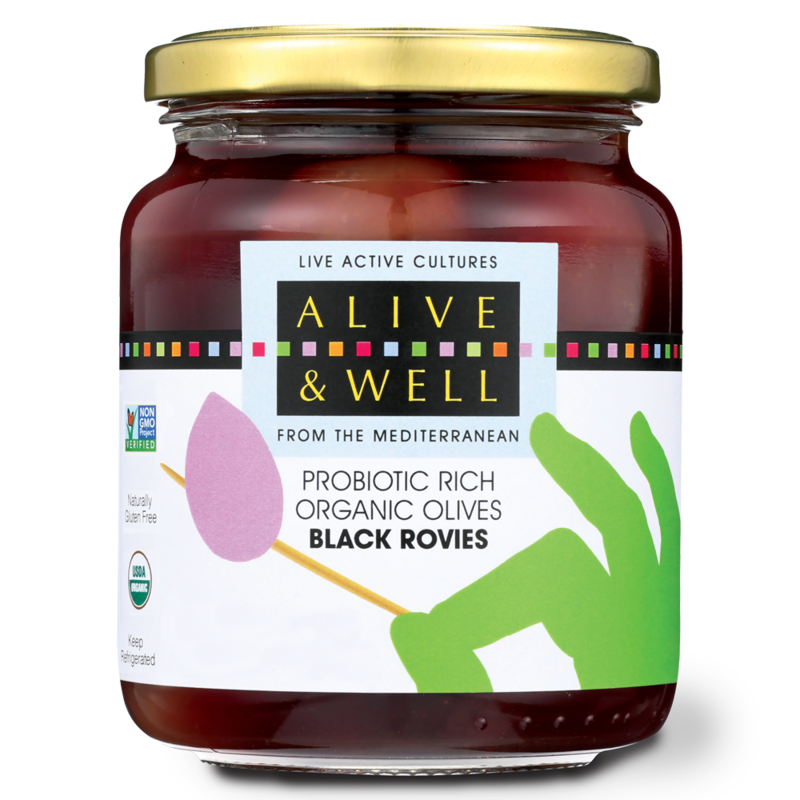 Organic Olives, Water, Sea Salt, Organic Wine Vinegar. A rounder, fleshier green olive. A great snack or the perfect finish to a gin martini. Grown and harvested on the island of Evia in the region of Rovies. 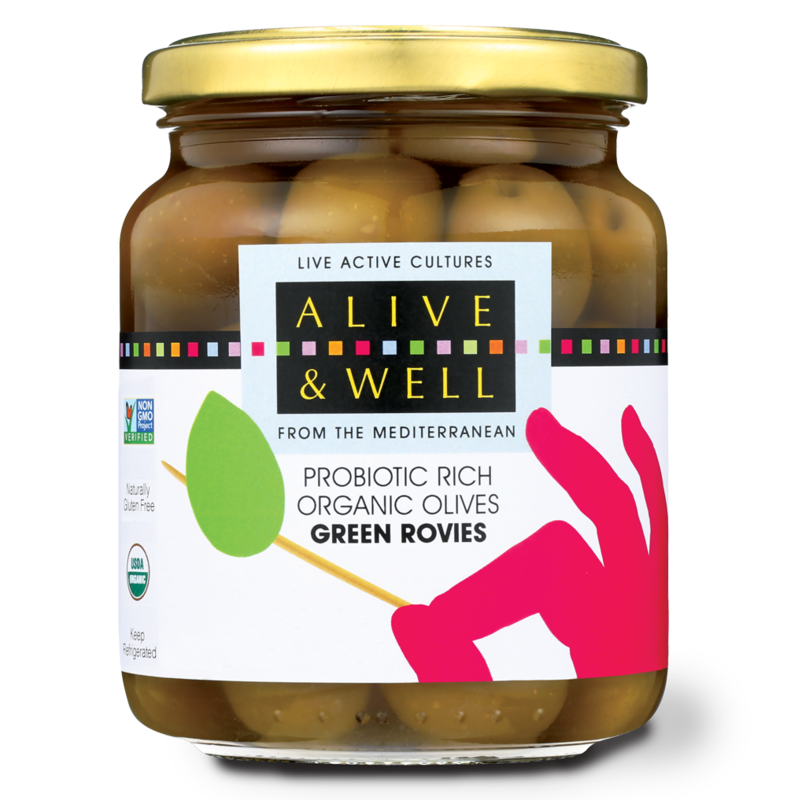 Organic Olives, Water, Sea Salt. A special variety cultivated on the Aegean shores of central Greece. Packed with rich, complex flavors influenced by the unique microclimate in which they are grown. An oval, pale tree olive grown on the Chalkidiki peninsula in Greek Macedonia. Their unique taste is enhanced by the mineral-rich soil of the region. 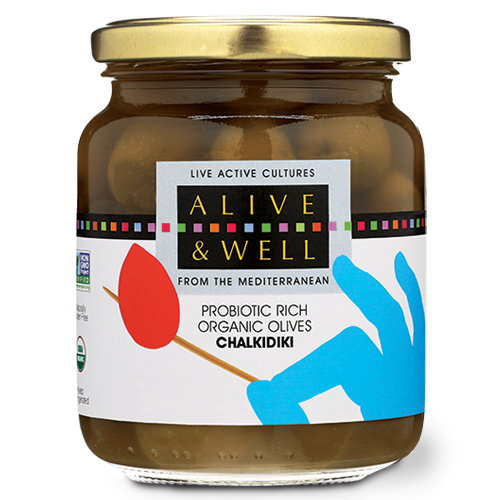 Both the olive aficionado and the novice will enjoy this Greek mix of Kalamata, Chalkidiki, Atalanti and Green varieties. The perfect addition to party platters! Organic Olive Mix (Green, Atalanti, Green Chalkidiki, Kalamata), Water, Sea Salt, Organic Wine Vinegar.